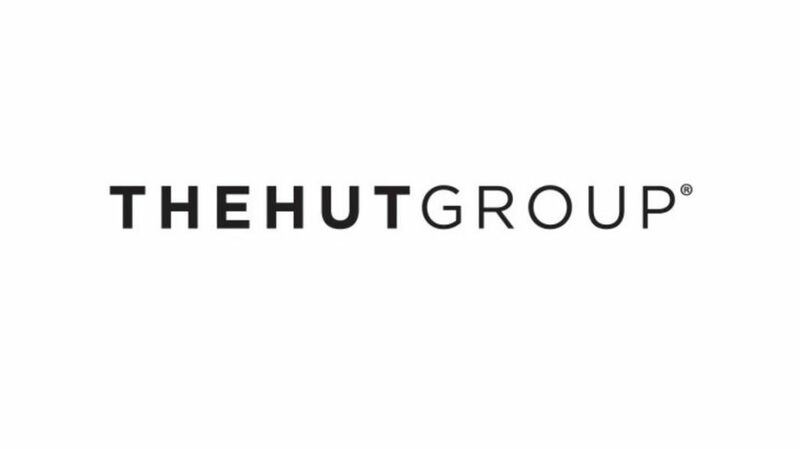 The Hut Group (THG) is the UK’s leading multi-website online retailer comprising of 20 programmes across five retail sectors. As The Hut Group and Awin seek to drive innovation across a large affiliate base and a portfolio of multi-sector brands under THG umbrella, the team are advancing opportunities for publisher collaboration. Building brand ambassadors: THG team identified a number of individuals and publishers across a selection of key brands which had the potential to become Brand Ambassadors. These Brand Ambassadors would then benefit from personalised communication from the vertical teams, exclusive offers & commission rates, samples and VIP treatment at events in exchange for additional/ongoing exposure onsite. Brand Ambassadors were selected based on set criteria including brand fit, prior engagement with; and interest in the brand, the publisher’s reach/size and the type of content produced. Seasonal offers: The Hut Group’s prestigious beauty brand, Lookfantastic homed in on the busiest online shopping weekend of the year, with the aim of maximising return on investment. In November 2015, Cyber weekend was notoriously competitive with advertisers, and so generating a unique buzz to innovatively capture the attention of publishers during key trading, was key. This led to the creation of the “Little Black Friday Box”, which was sent to a selected number of content sites and bloggers, containing items that were on promotion over cyber weekend. In exchange for product, during the promotional period, those selected posted about their “Little Black Friday Box” experience on their website or using the tag @lookfantastic and hashtag #LFBLACKFRIDAY if posting on social media. Publisher reaction to the exclusivity and product quality of this incentive produced a gateway to original, influential content and product reviews which featured monetised links to the promotional product page on the Lookfantastic site. Personal contact: The Hut Group capitalised on the power of its multiple programmes to host one single health and beauty event, with bespoke publisher communications and unique voucher codes and offers – the day was filled with workshops and insight sessions. - Personal contact: The health and beauty event had over 40 attendees (including high profile bloggers) and 60 pieces of exposure as a result of the event. - Seasonal offers: The revenue generated for Lookfantastic during Black Friday 2015 saw +54% uplift YoY, growing to 64% YoY on Cyber Monday. One publisher alone produced a blog post and product review that saw their revenue increase by 51% YoY. Another drove an uplift of +398% versus an average weekend in November from a blog post and a tweet. Social media statistics show the hashtag #LFBLACKFRIDAY was featured in 809 posts with a reach of 786k and the incentive on Twitter led to 702 retweets and was favorited 153 times.